PETROWELL (Pvt.) 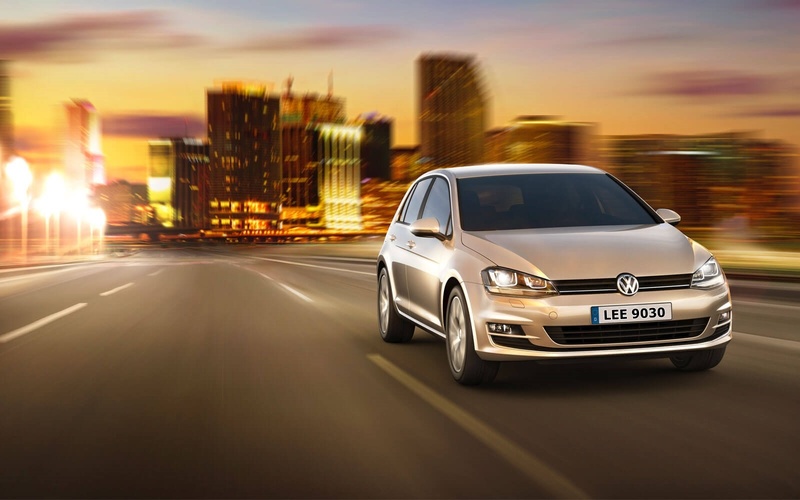 LIMITED was incorporated on December 15, 2015 as a Private Limited Company under the umbrella of WAKGROUP. Engaged in marketing and distribution of POL products, PETROWELL (Pvt.) Limited is committed to propel the pace of Pakistan’s journey towards progress and prosperity. 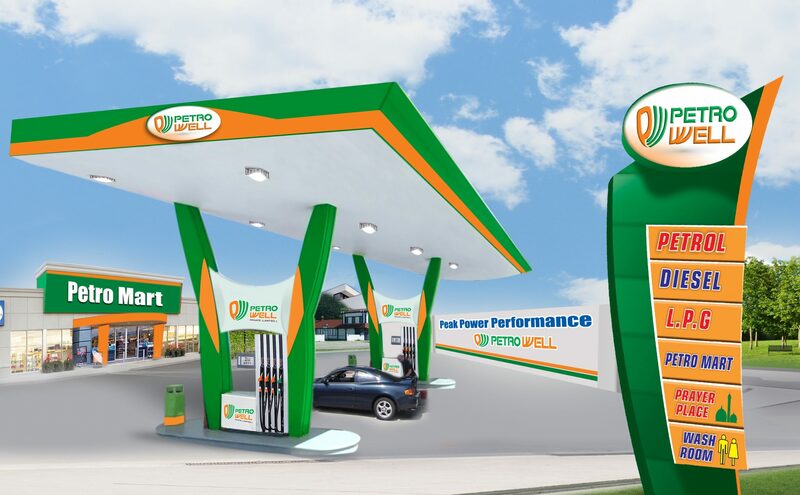 Petrowell is a fast growing oil retail business in Pakistan under the umbrella of WAKGROUP. Intently focused on quality, environment, timely delivery, infrastructure and customer-care, PETROWELL is proudly local with a global outlook. PETROWELL has a team of dedicated and highly qualified professionals who are always geared to walk some extra miles to spread some smiles. 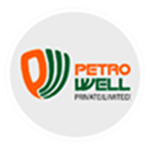 Petrowell's aim to adopt an ongoing process for improvement in our system and program to provide the people our best services to the needs of international standards and regulation of the Country.